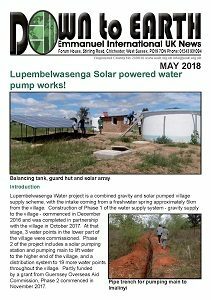 Lupembelwasenga Solar powered water pump works! 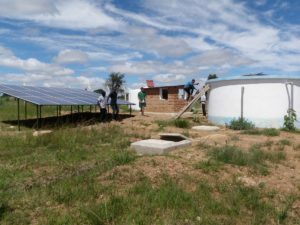 An update on the solar powered pump. Exciting!